Youth Leaders! 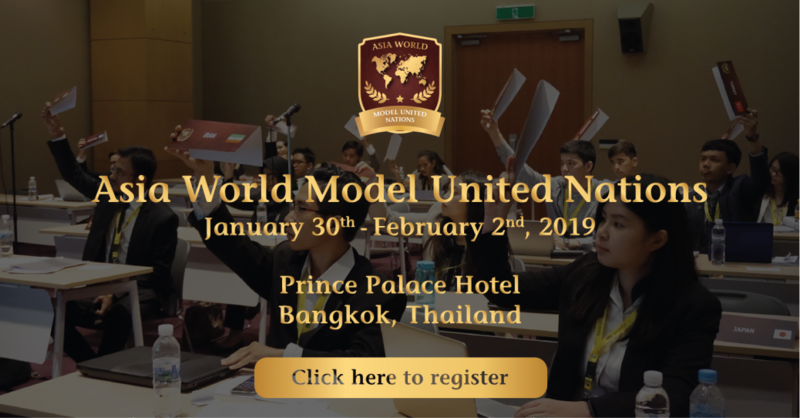 Have you prepared yourself to join Asia World Model United Nations II? Having unforgettable experience in previous MUN? This Asia World MUN will excite you more. More than 500 youth register to this MUN every single day, but we choose the best of the best only. Are you? 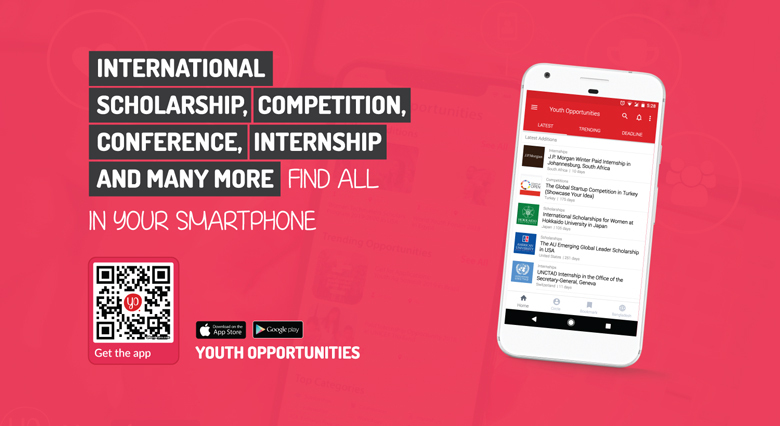 Let’s show the world what youth can do! Wait no more, because the registration Period is still open so never let this chance go!